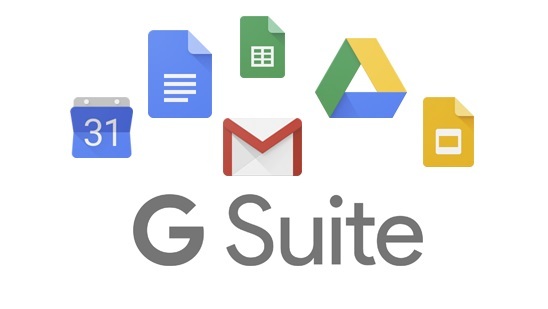 G Suite is a suite of Google® applications that brings together essential services to help your business. This is a hosted service that lets businesses, schools, and institutions use a variety of Google products -- including Email, Google Docs, Google Calendar, and Google Talk -- on a unique domain (e.g., www.yourcompany.com). What is the Remote MX Wizard? Once you have signed up to G Suite, you are required to alter the domain name's DNS and MX records, to link it to the G Suite system. For the non-technically minded, this is a long and complicated procedure. 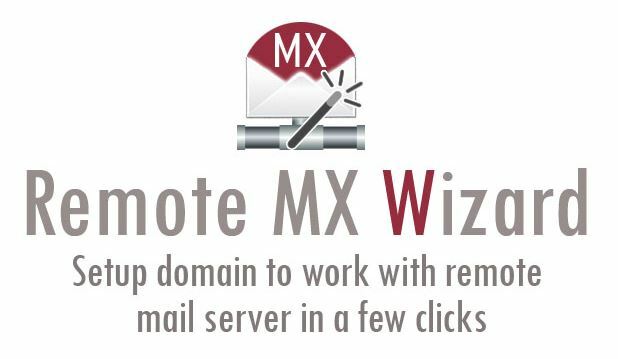 The Remote MX Wizard, within our control panel software, makes this process a lot easier - after clicking on the 'Remote MX Wizard' icon simply follow the steps and the wizard will automatically add the required DNS and MX records to your domain, linking it to G Suite. This important feature is included in all our hosting packages free of charge.